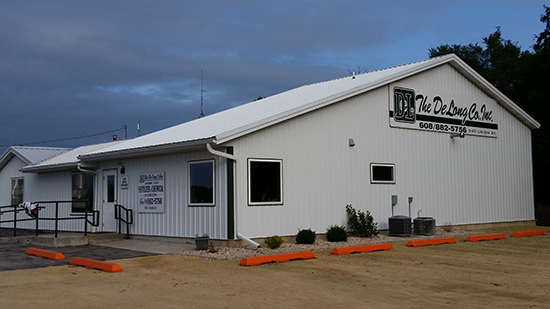 We specialize in the provision of full designing, building, construction and renovation of agricultural buildings, including dairy buildings, equestrian buildings and arenas. Our expertise in offering agricultural construction services extends to all types of projects, both large and small. From construction of a single facility to a large complex, we can efficiently and effectively complete any task. Thanks to our team of expert professionals, we ensure to make careful considerations when designing agricultural buildings. This includes taking into consideration ventilation, sunlight, comfort, durability and efficiency, while offering modern and functional designs. One of our prime areas of focus also lies in considering the safety of an agricultural building. With all considerations being taken care of, you can sit back in peace, as we will see your project through to completion. When you choose to work with us, we ensure that you are offered our complete commitment and we strive to get even the smallest of details right in order to offer you the best experience. 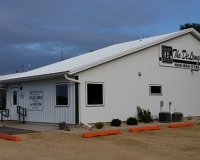 Over the years, we have established ourselves as a provider of quality construction services, helping build functional and durable agricultural buildings. When we undertake a project, we carefully consider the needs of clients and ensure that proper resources are allocated to every project. Every project is headed by a manager and we always ensure to complete projects efficiently and effectively. Starting from the layout and the designing of a facility right to its completion, we take care of every aspect, offering expert consultation and implementation. We have excellent industry processes in place, which allow us to approach each and every task in an efficient and streamlined manner. Whatever your agricultural construction needs may be, we can offer you the best, state of the art services and support.